Are you looking to dress a saloon? Perhaps a Sheriff's office, or a blacksmith's shop. How about a bustling city street? 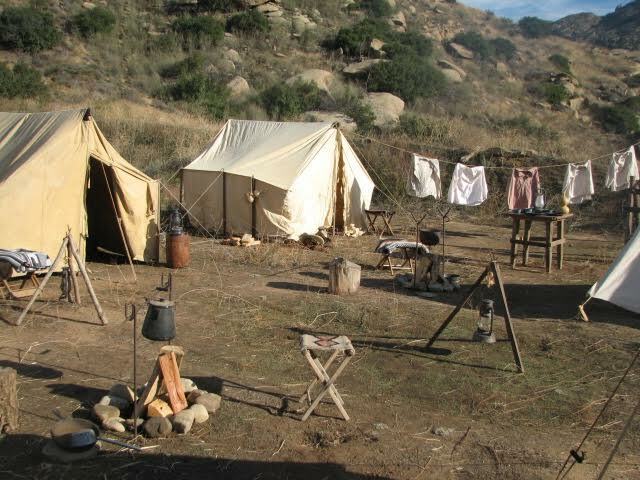 No matter what type of space you're trying to create, Caravan West has a large selection of period accurate set dressing available for rental.